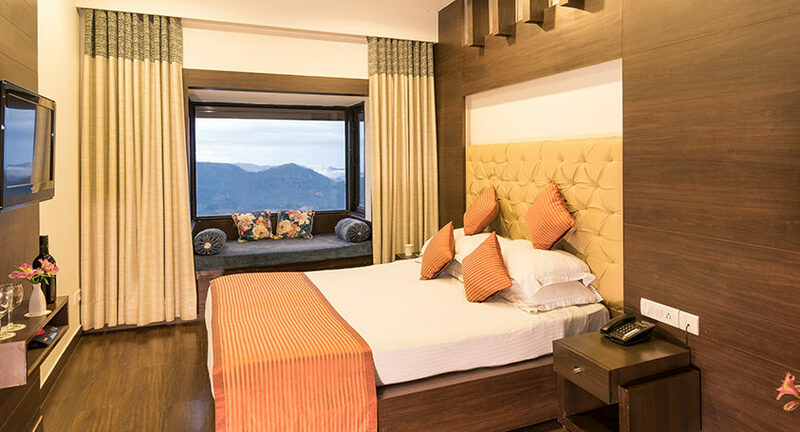 The luxurious & spacious room offers the most spectacular view of the Himalayas. 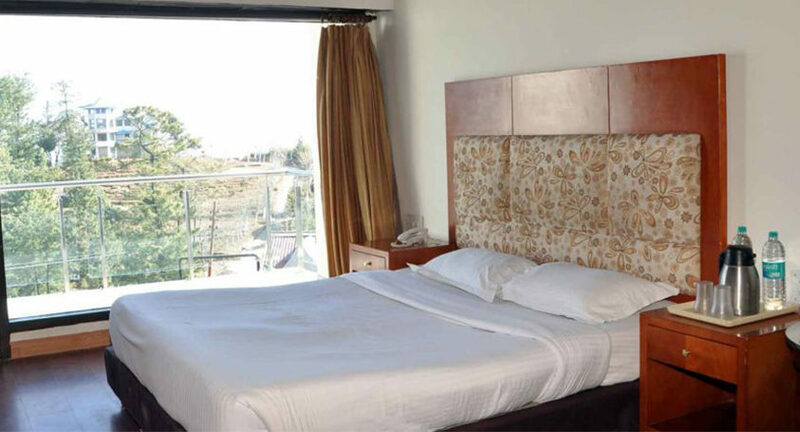 With a large Jacuzzi and all modern amenities it is the perfect setting for a romantic holiday. 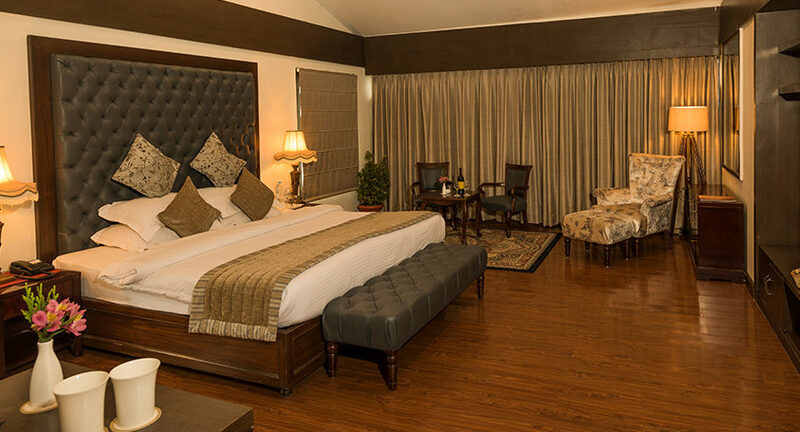 Premium rooms are equipped with a Jacuzzi and separate shower cubicle, LCD television, complementary fully stocked soft-bar and Coffee/ Tea maker. 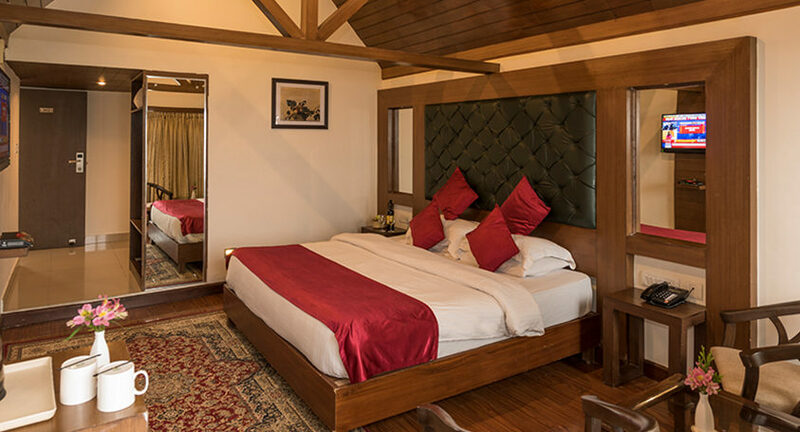 These exceptional rooms are designed to offer unrivalled vistas of the spectacular Himalayan range. Cookies on arrival in room. Late check-out until 3pm (subject to availability). Complementary fully stocked soft bar. LCD television with cable connection.